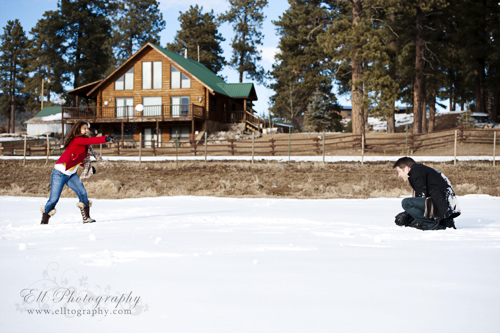 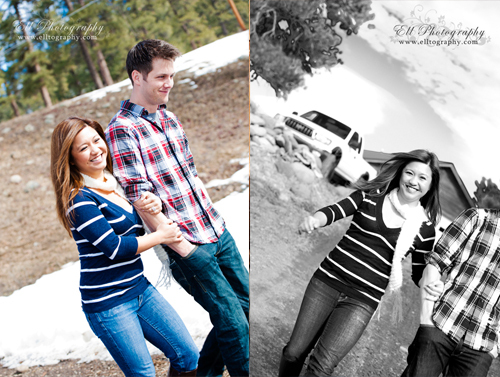 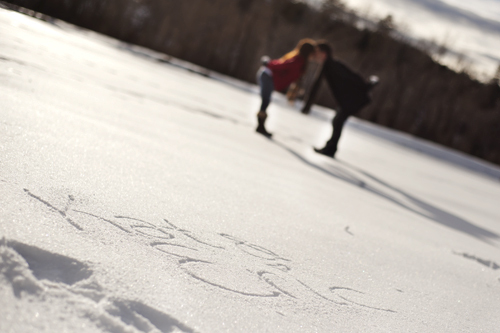 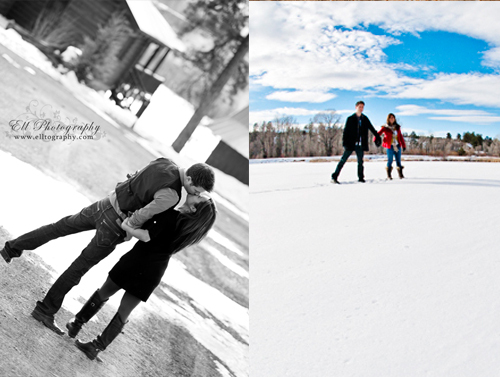 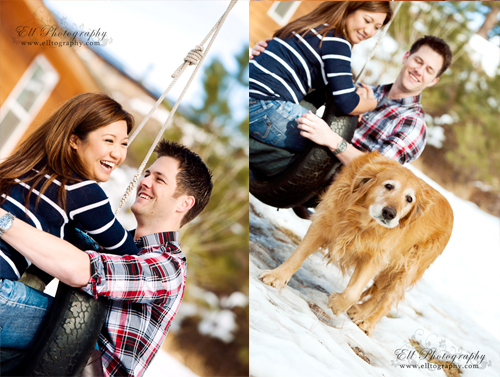 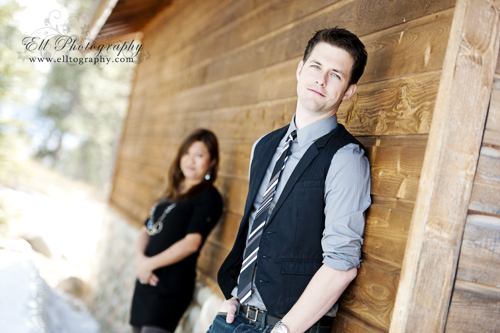 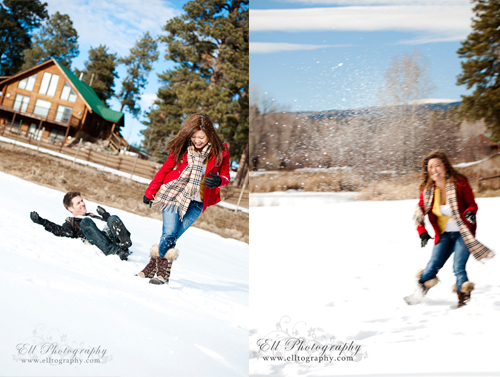 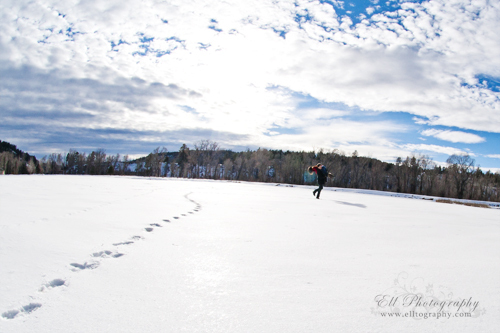 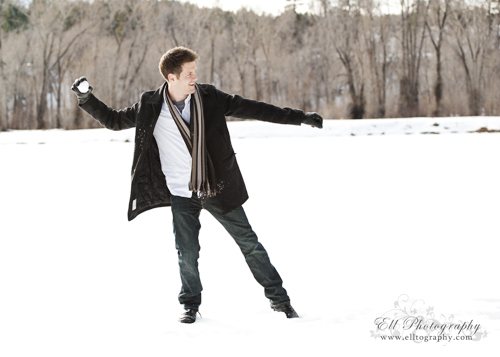 Eric and Kat aren't engaged yet, but we had a fun couples shoot over the Holiday weekend. 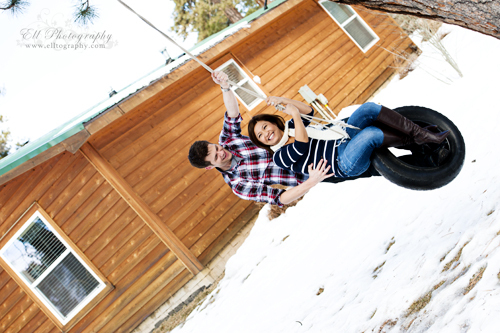 Sunset Ranch is nestled just off the main road on the way up to Wolf Creek Ski Resort. 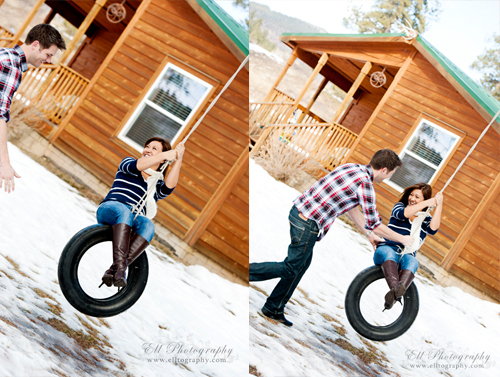 They had several cabins on the property with stables, a cute little tire swing, and wide open meadow filled with snow. 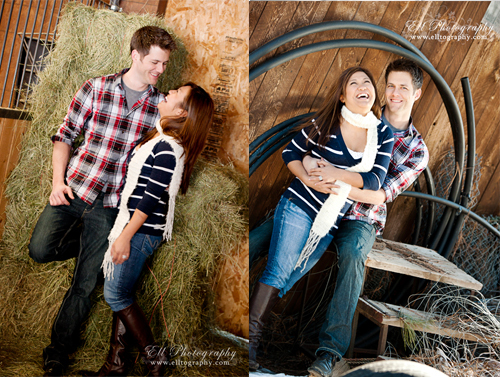 Kat just started grad school in a different, so it's always special when she comes to visit. 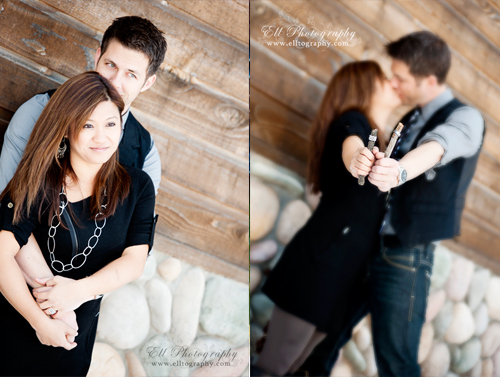 We also made a cute little Wedding Reception Guest Book with their couples photos!